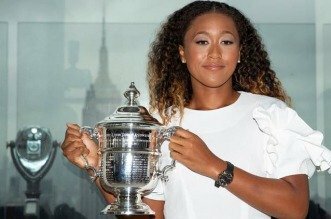 NEW YORK — Naomi Osaka said Serena Williams’s row with the umpire during the US Open final had not altered her feelings about winning a Grand Slam largely because she had no idea how she was supposed to react, the Japanese said yesterday. 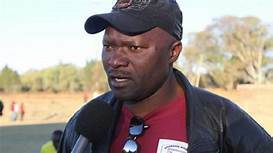 Osaka’s breakthrough triumph in New York was overshadowed by an explosive row between her opponent Williams and umpire Carlos Ramos which resulted in the 23-times Grand Slam champion being docked a game and fined $17 000. At Flushing Meadows on Saturday, the 20-year-old world number seven was reduced to tears during the presentation ceremony but on her arrival back in Japan on Thursday, she said she had not been saddened by the incident. “For me, I don’t feel sad because I wouldn’t even know what I’m expected to feel,” she told a news conference in Yokohama.